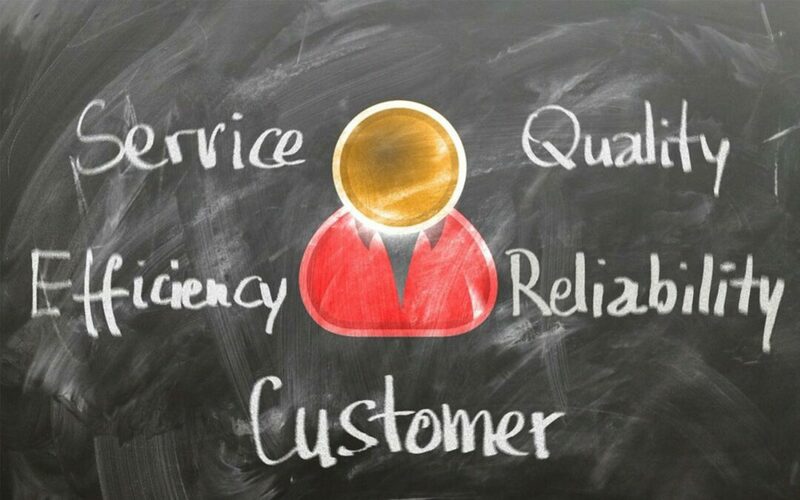 So in Review– We outlined 5 core reasons why customers will buy your product or service. If you have CRM (customer relation management) software, I urge you to add a column titled “Why Customer Purchased,” and outline the details. You may need to contact your CRM provider to add this column into your program. If that section cannot be added to your software, place this invaluable information into your client’s notes section on the CRM file. If you are just getting started with CRM software, try https://www.zoho.com it’s free with unlimited access from 3 to 10 users at your business. Depending on the amount of customers that you have, focus on assessing your top 10% of your clientele first.